For most people and sole proprietors, tax returns are due on or about April 15 each year. However, corporate tax filers may have different deadlines and additional paperwork that they need to fill out and file by those deadlines. Those who are confused about what the government expects from them could make mistakes that increase their odds of an audit. However, working with a certified public accountant (CPA) could reduce this risk. To reduce your state or IRS audit risk, be sure that all forms are filed by their appropriate due date. For instance, corporate tax forms are generally due by March 15 or 75 days after a company's fiscal year is over. There may also be sales and other excise tax forms that need to be submitted quarterly. Your CPA can make sure that these forms are completed and sent to the IRS or state agency on time. 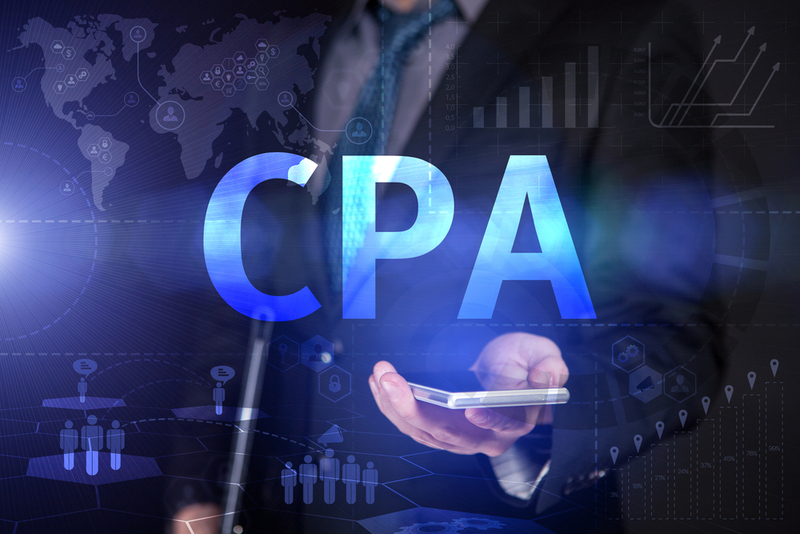 A CPA may also be able to work with you to ensure that personal and corporate returns are filled out with accurate information. While there is no guarantee that a return won't be picked for further examination, the national audit rate is relatively low at about 1 percent. For the most part, you will have little or nothing to worry about as long as you haven't taken deductions or credits that you can't justify. Even then, the government may be lenient assuming that you submitted a return in good faith and made an honest mistake. You can contact a tax accountant in Las Vegas at any time to learn more about services offered. Scheduling an appointment may make it possible to get your books organized or to learn more about what to do if your personal or corporate tax return has been selected for audit.